On each show around the world Eugene brings into view the 'yesterday' that he feels has been overlooked along the way, but needs to be heard. Eugene's music goes way back to the sounds of the Church and his gospel roots—where many of the musical styles we hear in blues, jazz, pop, rock and country originated. Determined never to let this story fade away or be forgotten, Eugene dedicates part of his show to many of the greats who have influenced him like B.B. King and Sam Cooke. His latest CD 'Live in Tallahassee' is an authentic down home live recording in which Eugene takes you to the classic old juke joint, just like it was when he was a small boy touring with his Daddy. It's a performance recalling the old days when you just sang from the heart, even if you were just sitting on the front porch. 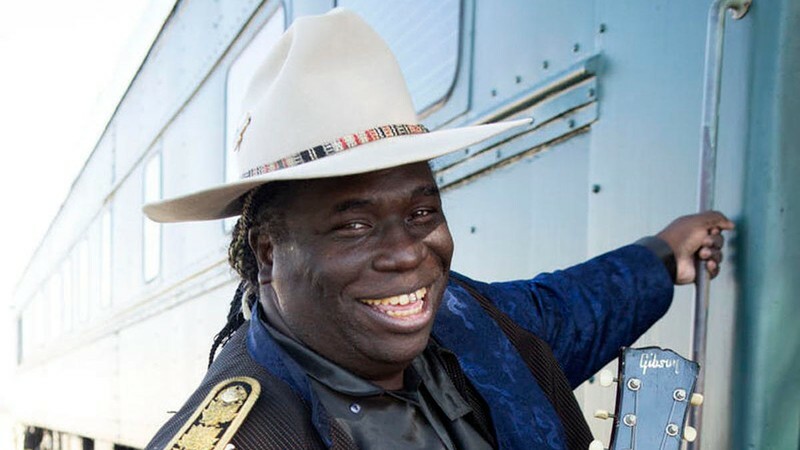 In 2017, The US Jus' Blues Music Foundation announced that Eugene Hideaway Bridges was to be their 2017 honoree for the Albert King Lifetime Award, "The Lucy Award", for his outstanding contributions in continuing to keep the style of traditional Blues alive.